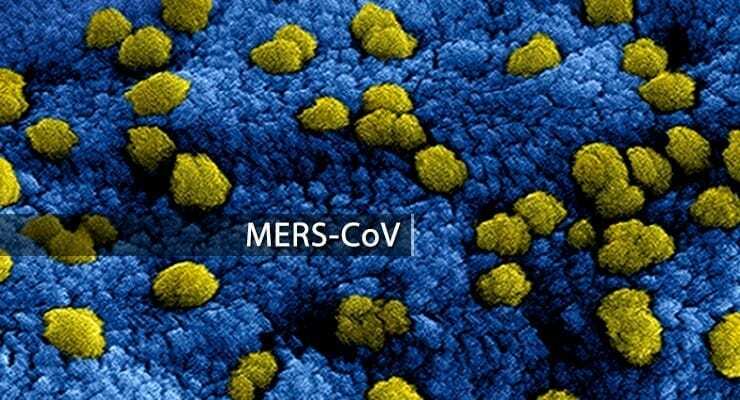 The Biomedical Advanced Research and Development Authority (BARDA) has awarded a contract to Regeneron Pharmaceuticals, Inc. to manufacture and study two antibody therapies for the potential prevention and treatment of Middle East Respiratory Syndrome (MERS). BARDA will provide funding to Regeneron of up to $8.9 million to support packaging and labeling of the antibodies for human use, the preparation and submission of an Investigational New Drug application with the U.S. Food and Drug Administration (FDA), and a National Institutes of Health-conducted clinical trial in healthy volunteers. Regeneron and BARDA have an existing agreement to advance a potential therapy for Ebola that was discovered and developed at Regeneron. The investigational Ebola therapeutic has recently entered a Phase 1 human clinical study and received Orphan Drug Designation from the FDA. Currently there are no approved medicines or vaccines to treat or prevent MERS, which causes severe respiratory tract infections and is associated with high death rates. Cases of MERS have been reported in the Middle East, South Korea, Europe, the United States, Africa and other countries in Asia.